Denuvo anti-tamper DRM technology isn’t looked upon fondly by PC gamers. For a start, DRM doesn’t provide any positives for end users, be it games, movies, music or whatever – it usually introduces various inconveniences. Secondly, DRM is often it is a ticking time bomb where your access to media you have bought and ‘own’ will be removed when some part of the checking-up chain goes offline, or closes etc. Thirdly, DRM like Denuvo is widely reported to sap your computer processing power, as resources are dedicated to keeping a check on the DRM integrity, rather than core gaming functions. With Meltdown and Spectre impacts still a hot topic, do we need any other processes eating up our hard-earned CPU cycles? Over the weekend news broke that the newest, most secure ever Denuvo 4.8 anti-tamper DRM tech has been cracked. Version 4.8 of this DRM has been remarkably resilient to cracking. The first game released with Denuvo 4.8 was Assassin’s Creed Origins, and that included an extra layer of DRM called VM Protect – much to the dismay of PC gaming enthusiasts. 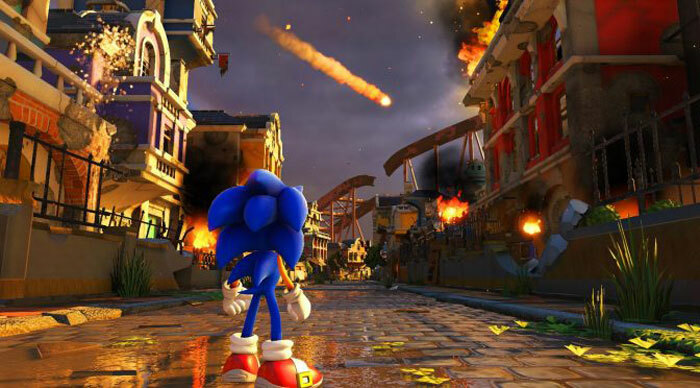 The first game to get the Denuvo 4.8 crack is Sonic Forces, notes DSO Gaming. However, the crack is what is known as a ‘bypass crack’ so a neutered Denuvo still runs in the background using PC resources. It’s not known whether this first working bypass crack, from team ‘CPY’, means that a full Denuvo 4.8 crack is easier to find now. Games not mentioned above but with Denuvo 4.8 DRM implementations, include; Football Manager 2018, Need for Speed Payback, Star Wars Battlefront 2, Injustice 2 and Star Ocean: The Last Hope HD Remaster. It will be interesting to watch whether the DRM on these will now fall like dominoes or something else will happen. 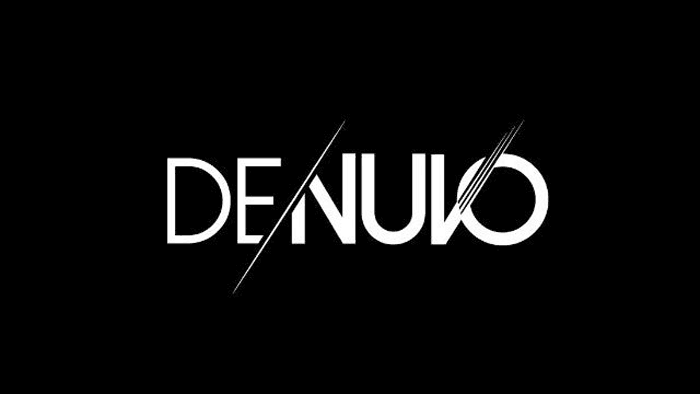 Denuvo has been in a good position for the last few months – so perhaps it already has an updated DRM scheme to share with developers, ready in reserve. Really is quite baffling that this game of cat and mouse still continues. Articles like this show just how well pirates are at social engineering, they did the same thing spreading fud back in the late 90's and early 00's on various schemes to combat piracy. Spread enough dubious claims and you can get the “PC enthusiasts to do the dirty work for you”. You don't own the game Steam itself is DRM. If you want to own games permanently go buy from GoG. Piracy is a popularity contest the purpose of Denuvo is to be only a temporary fix, to block zero day warez releases after the popularity has died down the protection can be removed or let lax which is what typically happened. So good job Hexus in promoting PC games piracy even if inadvertently. DRM like Steam is fine to me, however when I found out Diablo required an internet connection to play which was pretty much solely for the licensing and DRM I did not buy the game as I want to play it offline on my laptop. You are right that Denuvo is only a temporary fix to prevent zero day cracks however it's the execution of DRM that rubs people up the wrong way. Take Sim City, that was a train wreck of server drop outs and always online DRM issues impacting a launch. Hexus isn't promoting PC Gaming Piracy, it's highlighting that a company who lauds itself as being near immune has been cracked again. That's news.